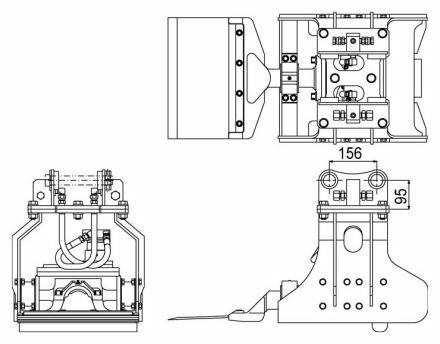 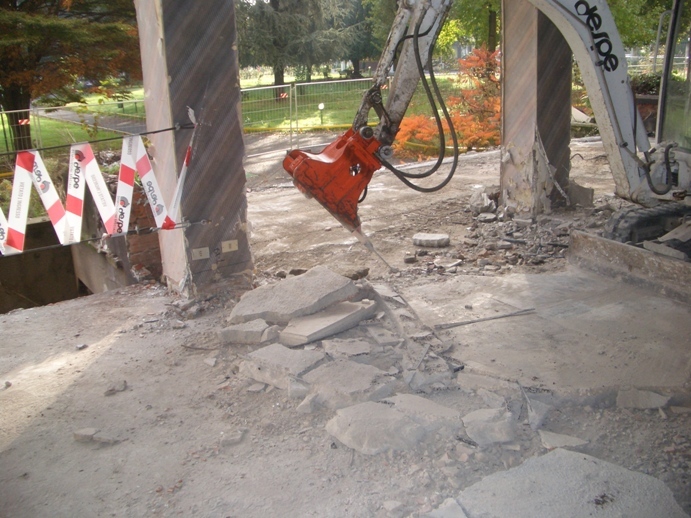 The NPK® X-Y-Z concept is designed to meet growing demand for renovation and refurbishing. 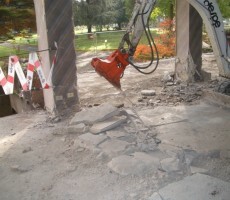 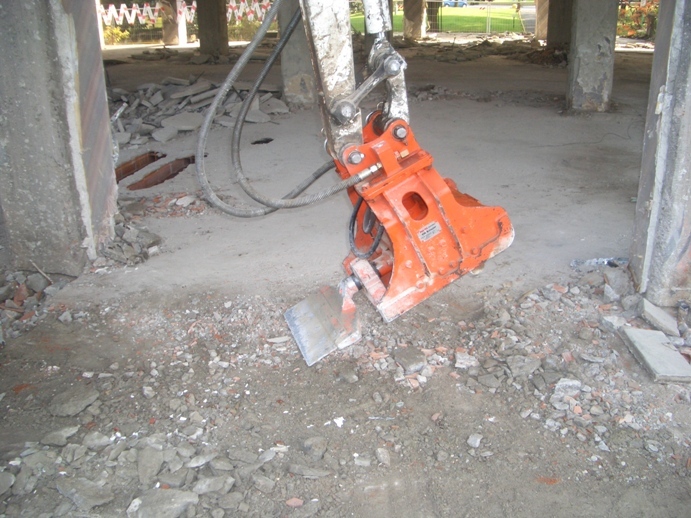 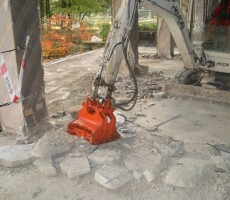 X-Y-Z stands for relatively small attachments for all indoor removing, cutting and crushing activities. 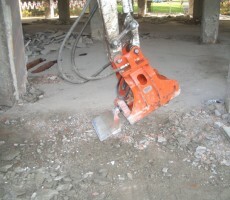 It provides improved safety in working conditions and makes hand labour redundant. 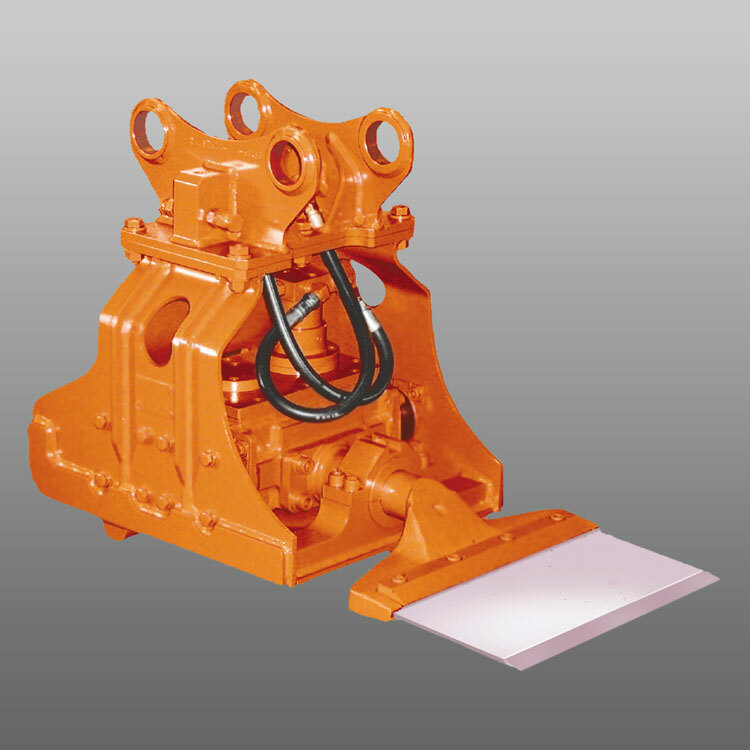 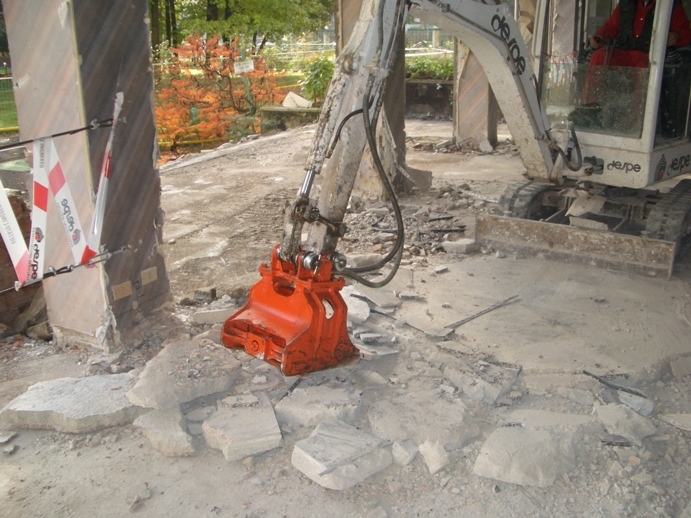 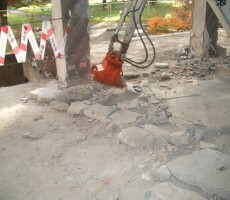 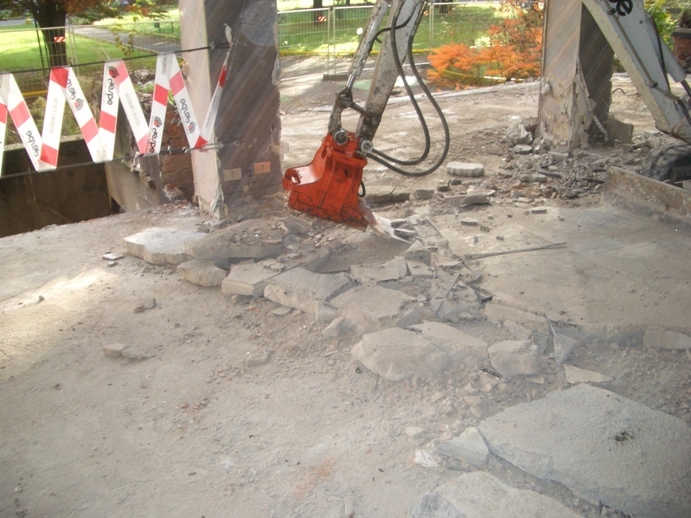 The Y-Type Vibration scraper produces high vibration forces to a scrape plate, making it possible to remove carpets and other floor coverings, in forward and backward operation.